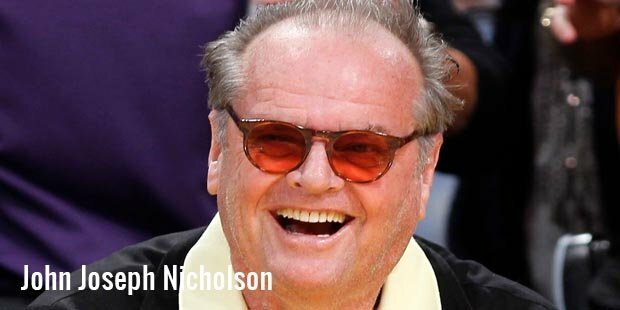 Jack Nicholson is an American actor who is the most nominated male actor in Academy Awards history with twelve nominations. He has won Academy Awards for Best Actor for his roles in ‘One Flew Over the Cuckoo’s Nest’ and ‘As Good as It Gets’. He has been one of the youngest to receive the AFI’s Life time achievement Award in 1994 at the age of 57. 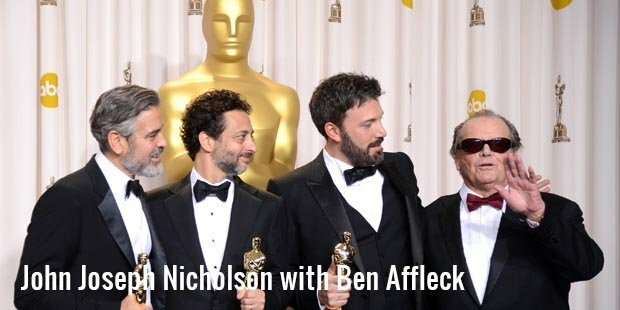 He has the unique achievement of having been nominated for the Academy Awards in six different decades. He has also won six Golden Globe Awards. Some of the notable movies in which he has acted are ‘The Shining’ (1980), ‘The Departed’ (2006), ‘A Few Good Men’ (1992) and ‘About Schmidt’ (2002). 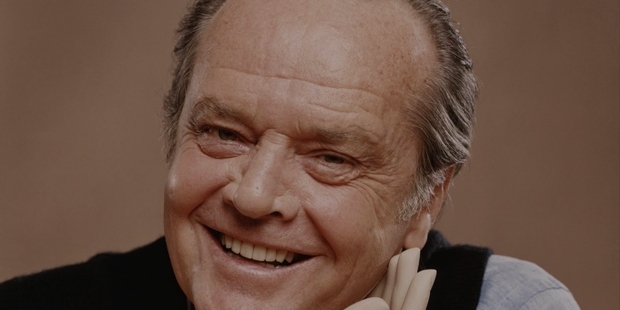 ‘John Joseph’ Jack Nicholson was born on April 22, 1937 at New Jersey. Both of his parents were in the show business. Jack was raised up by his maternal grandparents in Spring Lake, New Jersey. He was not very popular in school as he was very poor in academics. He had inherited his parent’s love for acting so he decided to pursue his career in Hollywood. In 1958, he got the chance to make his debut in the low-budget film ‘The Cry Baby Killer’. This film was not successful and did not help in boosting Jack’s career. He continued doing various roles in low-budget films but was not able to get any major roles in films for the next decade or so. Jack decided that it was better trying his hand at some other part of cinema so he started to write screenplays. Both the movies for which he wrote screenplays went on to be successful. Jack was keen on pursuing the writing field but he got a chance to play the lead role in the 1969 film ‘Easy Rider’. Again he was back in front of the camera and this was great beginning for him as he got an Academy Award nomination for Best Actor with this film. Next year again he got a Best Actor Academy Award nomination for his performance in the film Five Easy Pieces (1970). Now he was recognised as an actor who would immerse himself into any role given to him. In 1975 he received the Academy Award for Best Actor for his memorable role in the film ‘One Flew Over the Cuckoo’s Nest’. Now that he had received an Academy Award everyone was expecting him to go ahead and act in commercial movies which would be the right thing to do for a new star. But Jack took the decision of continuing doing off-beat roles which would match his natural persona. He gave an unforgettable performance in the 1980 film ‘The Shining’ but didn’t receive any award nomination for it. He received an Academy Award for Best Actor in a Supporting role for the 1983 film ‘Terms of Endearment’. He continued acting in successful films like Reds (1981), Prizzi’s Honor (1985), Ironweed (1987) and Batman (1989). He continued his success with a second Academy Award for Best Actor for the 1997 movie ‘As Good as It Gets’. He continued his success throughout his career by playing roles in films like ‘About Schmidt’ (2002), ‘Anger Management’ (2003) ,‘The Departed’ (2006) and many more. From just about quitting acting to receiving 12 Oscar nominations is a great achievement indeed. His success has been amazing with him being rated as one of the best actors in the long history of Hollywood. He has always been known for playing dark psychopathic characters and making off-beat cinema successful at the box-office. He is truly a trend-setter and one of the most successful artists the World has ever seen.